Fresh hot pizza. Ice Cold Gelato. A classic Italian meal. But this picture perfect image is shattered for Max when his parents, archaeologists obsessed with the Maya, decide to cancel the family vacation in Italy and go on a ‘dig’. He is furious that he isn’t going to Italy and he has to stay with the family’s strange housekeeper, Zia. With his parents gone, Max has nothing to do… until Zia tells him that his parents need him and she gives him a ticket to San Xavier, where the dig is located. In San Xavier, Max has a spectacular adventure with a smart, pretty Maya girl (“out of his league” he thinks secretly), a quirky archaeologist and professor, talking monkeys battling against the evil schemes of Count Antonio de Landa. Read Middleworld by J&P (Jon and Pamela) Voelkel and you will not regret it. 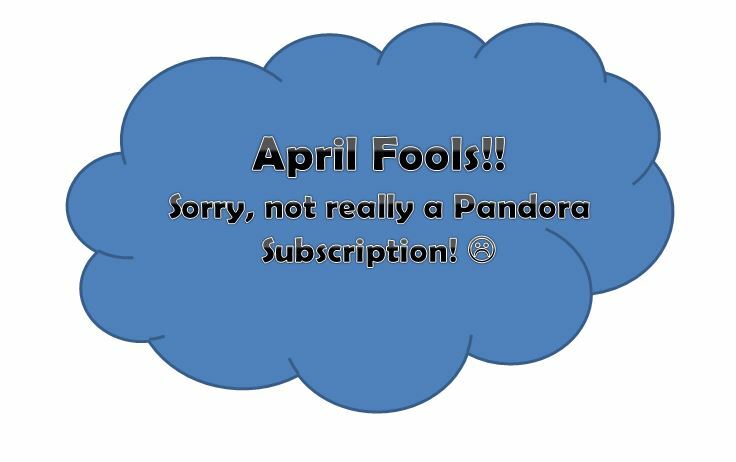 AWESOME website for the Jaguar Stones series accessed here. Click here for the publisher’s (EgmontUSA) review of the book. 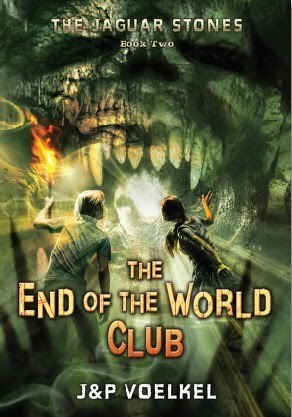 Don’t forget to read Book Two of the series, The End of the World Club… it’s just as good. Click on the cover of the book (↑) to buy the book from Amazon.com.